They will also be supporting progressive metalcore giants Jinjer on the German leg of their Cloud Factories Tour 2018 along with The Dali Thundering Concept. An elegant instrumental blend of the soft spacey echoes of post rock, the intricacies of progressive rock/metal and a diverse amalgamation of other musical elements. This blend forms the unique sound that is OHGOD. 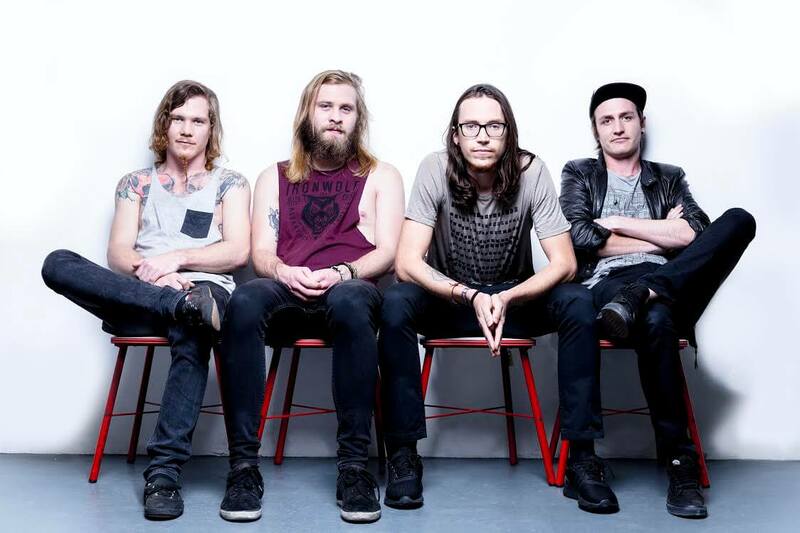 A four piece band currently based out of Cape Town. A band whose pure passion can be observed through their energetic and mesmerizing live performances, putting a face to the music. Taking the listener on a psychedelic journey through realms and soundscapes created by captivating rhythms and skilfully created blissful tones. 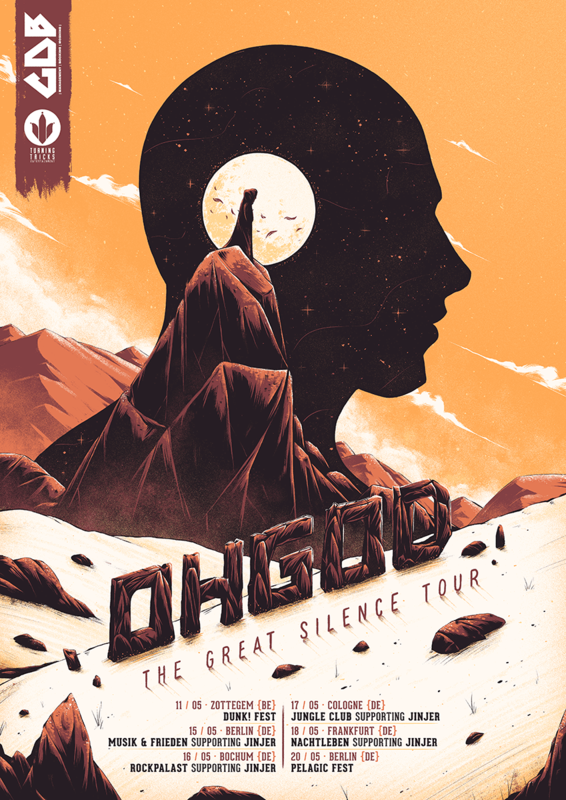 OHGOD has shared the stage with multiple international artists like Protest The Hero, Karnivool, Katatonia, Monuments, 36 Crazyfists, Memphis May Fire and Intervals. 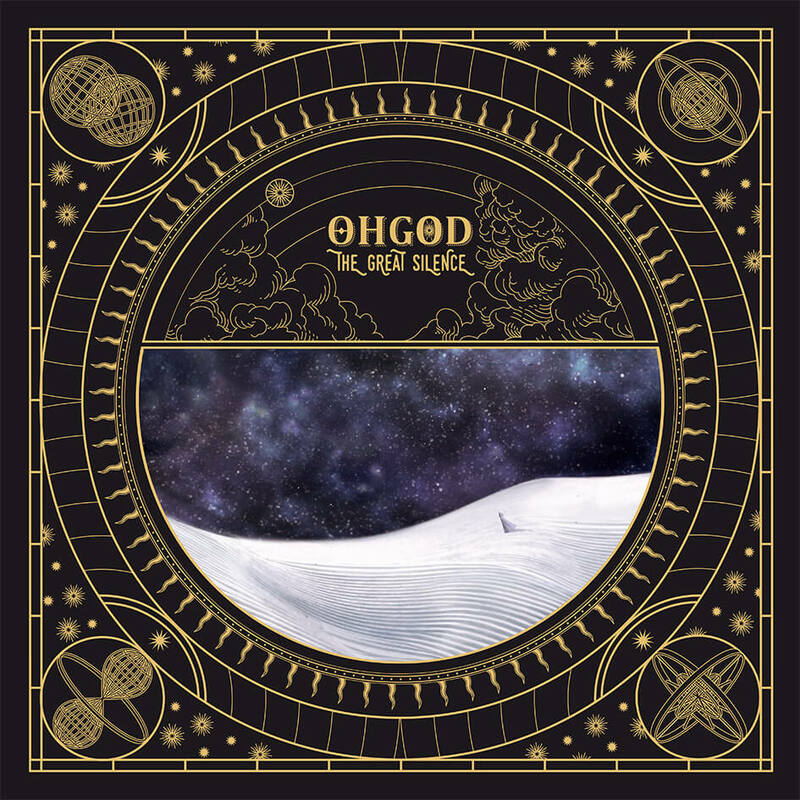 OHGOD released their debut full length album The Great Silence on the 9th December 2017 to widespread critical acclaim. which took place at Sound And Motion Studios and Twelve Eleven Studios in Cape Town. It was mixed and mastered by South African producer now based in Canada Dylan Ellis, who was responsible for Hokum’s masterpiece The Money Eaters. “Dylan Ellis was super nice to work with, he was super calm and professional and made it easy to translate what we wanted in the sound into the mix” – Danny Harris, drums.